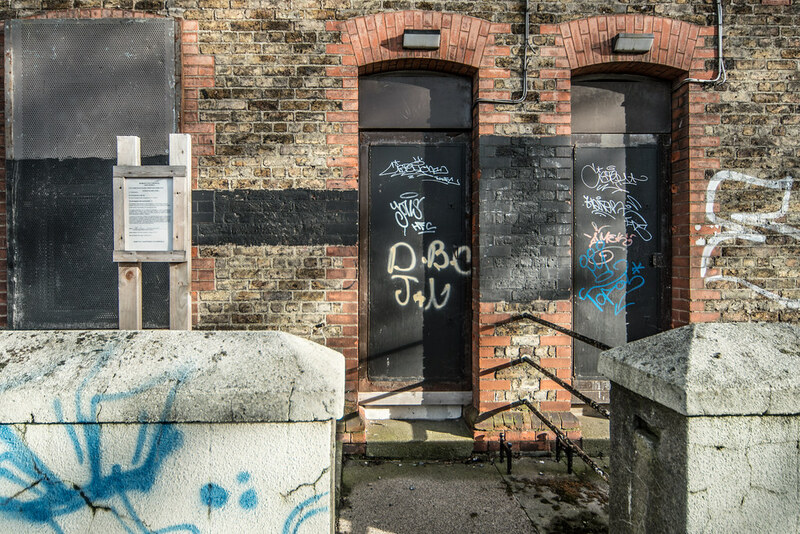 There are many unoccupied and derelict buildings in the Grangegorman area and it would appear that many are owned by the Grangegorman Development Agency. Some may be owned by developers who are acquiring landbanks. There are also a large quantity of brown-field development land owned by the agency. The Grangegorman site is an area of approximately 73 acres located in the Arran Quay Ward of Dublin in the district of Grangegorman. It is north of the River Liffey and south of the Royal Canal, and approximately 1.5 kilometres from Dublin’s City Centre. 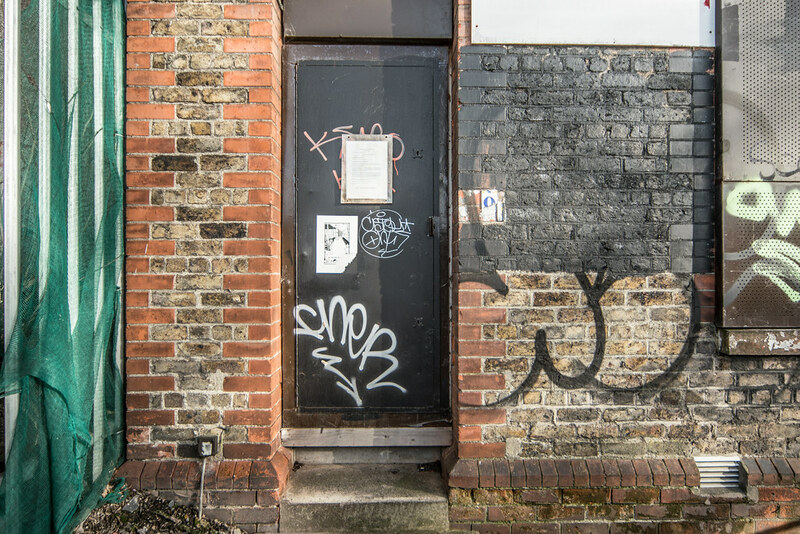 The Grangegorman site is bounded by the North Circular Road to the north, Prussia Street and Stoneybatter to the west, and Brunswick Street to the south. 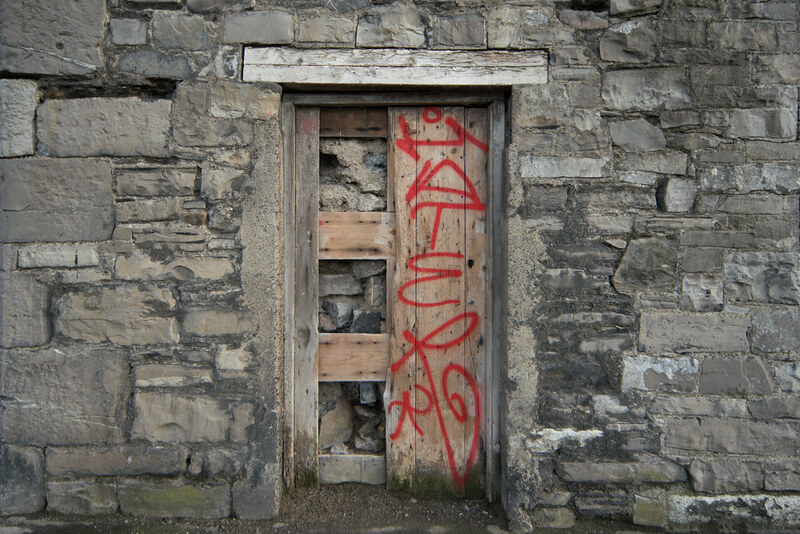 It is unique because of its location in the core of the city and, other than the Docklands and the Poolbeg peninsula, is the last remaining large undeveloped land bank in the city. 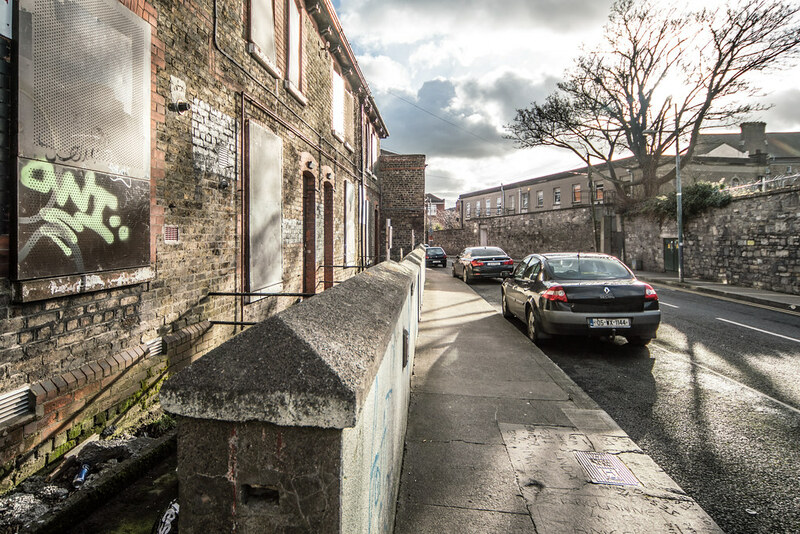 The site is divided into two precincts known as St. Brendan’s West (54 acres) and St. Brendan’s East (19 acres), on either side of Grangegorman Road Upper. The eastern edge of the site is beside the Broadstone and Phibsborough bus depots, property used by Dublin Bus and Bus Éireann under the auspices of Córas Iompair Éireann (CIE). Much of the site is still undeveloped and can be considered brown-field, however part of St Brendan’s West has been redeveloped and is now in use by DIT. There are also large areas of public realm accessible to the community, including a children’s playground. These lands contain many mature trees together with an array of protected buildings under the current Dublin City Development Plan, all of which date from the nineteenth century or before. There is a high boundary wall which surrounds most of the site which means access to the lands is restricted. The lands are elevated on the north eastern part sloping gently down towards the south west. The Grangegorman site has a diverse architectural, historical, and land use character, however the area is fragmented and cut off from surrounding residential neighbourhoods. These factors have served to limit expansion and to discourage the coherent development of the area.